Tim is a skilled communicator and resourceful problem solver who loves crafting sales and marketing content and leading creative projects. He is passionate about promoting the Bridge Partners brand and enjoys collaborating with thought leaders from across the firm. 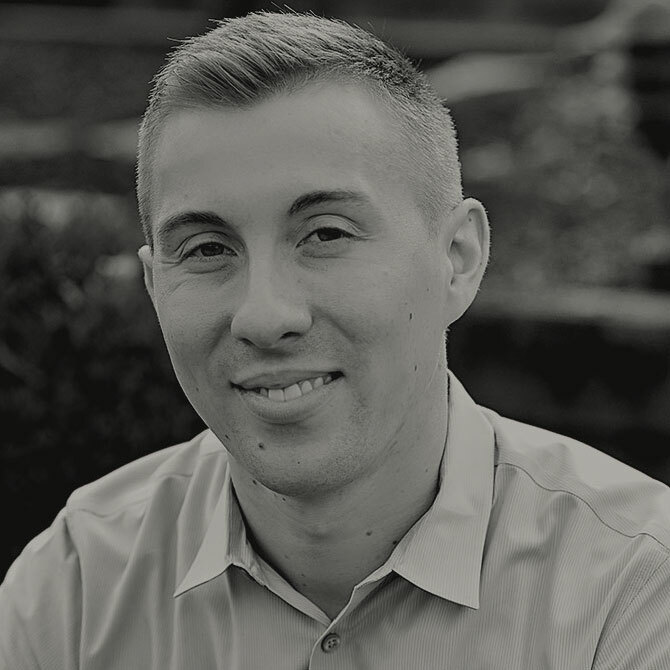 In his current role on the go-to-market team, Tim is responsible for marketing-plan development, sales enablement, and content and campaign strategy, design, and execution. Tim holds an MBA from Seattle University and a B.A. from the University of Washington. In his free time, he enjoys coaching and playing basketball, eating, traveling, and watching the Seahawks and Huskies.